Are You Ready for the MCAT Bootcamp? This workshop is held two times each semester and is intended for any student who is preparing to take the MCAT in the near future.This dynamic workshop includes sample questions and audience participation. Overthinking questions, second guessing, or talking yourself out of the correct answer are some of the topics discussed, as well as creating a study plan for the MCAT. This bootcamp identifies troublesome issues that occur when taking multiple choice exams and provide proven strategies to help improve scores. To make an appointment or for additional information, please contact Eliza Yellow Bird: 520-626-5179 or email eyellowbirdj@email.arizona.edu. 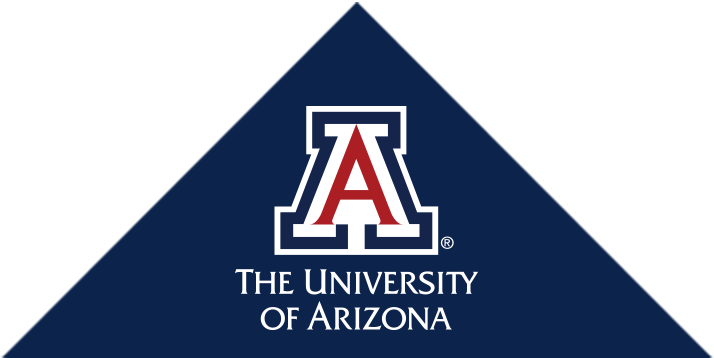 The University of Arizona's THINK TANK offers a six-week MCAT prep course consisting of 42 hours of in-person instruction, in which they review high-yield subjects and required content knowledge for all four sections of the MCAT. To learn more, visit the THINK TANK's MCAT Prep Course website. AAMC’s MCAT prep resources includes the online E-MCAT website (www.e-MCAT.com). This website offers content outlines for the topics that may be on the exam, one free practice exam, and 7 other past exams that can be taken for a fee ($35/test, with unlimited access to that test for 12 months). Review the MCAT Essentials for Testing Year 2018 before registering for the MCAT. Consider purchasing The Official Guide to the MCAT Exam that provides extensive information on everything MCAT. This website supplies a free online collection of more than 3,400 mini lectures via video tutorials. These resources are available to anyone and students can make use of the extensive video library, interactive challenges, and assessments from any computer with access to the web. Subjects include: MCAT, mathematics, physics, chemistry, biology, and organic chemistry.